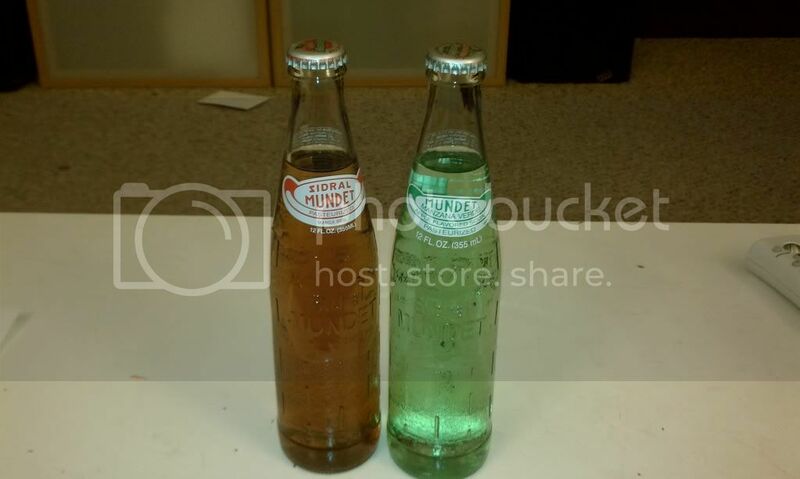 We like Sidral Mundet apple sodas because they are made with real apple juice and real sugar. They contain NO high fructose corn sugar or other "fake" ingredients. It's also easy to recycle the glass bottles. 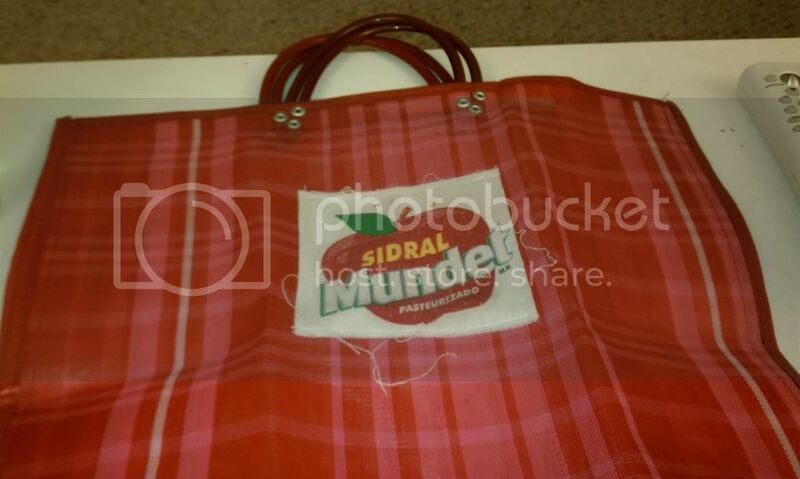 Sidral Mundet also sent us a fun and bright cloth tote bag. 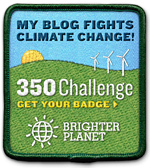 I love adding free cloth bags to my grocery shopping collection! We have also found it useful for carrying cloth diapers around the house after they're clean and just need to be distributed to the changing stations.